Peter Cantieni makes the cases, buckles, dials and many of the hands used in our current line of watches. 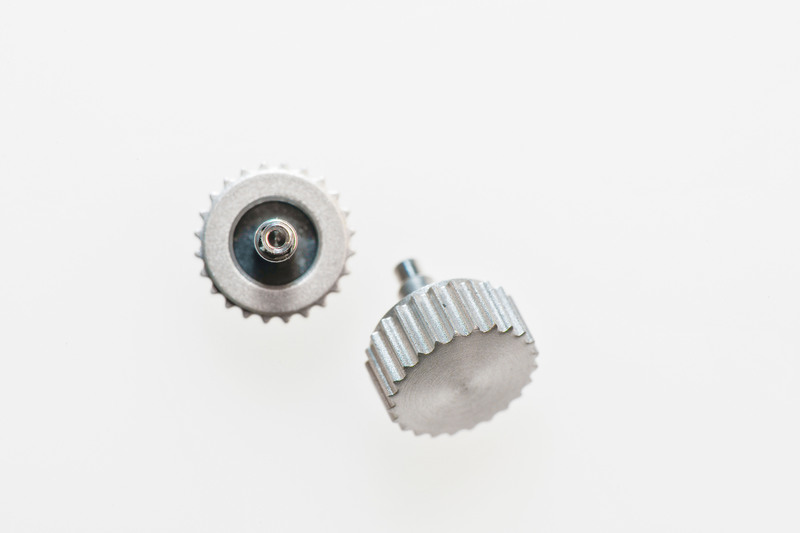 The gear systems for our moon phase, annual calendar, date and two time zone functions come from his workshop. He manufactures for us individual pieces that call for special dial materials, such as rusted iron. The cases for the perpetual calendar are made by him as well. He is an expert in titanium and has now, thanks to our input, acquired the same skills in silver. Peter Cantieni used to machine precision parts for the Swiss Formula One racing team Sauber. Today, he prefers to work with us. Peter Cantieni’s expertise lies in ultra-high precision and flexibility, and he works with small production batches. Ludwig Oechslin’s ideas are radical in their elegant simplicity. Peter executes them 1:1, interpreting only where he needs to for production reasons. Thanks to him, we can build uncompromising watches. And with small production batches, we can respond quickly to new ideas and developments. In 2014, Peter Cantieni informed us that he planned to reduce his work load in 2016 and spend more time on his motorcycle instead. In the summer of 2015, we therefore began working with Reto Helfenstein and his team at the Helfenstein Mechanik AG. The company is located in Alpnach, just 20 minutes from Lucerne. 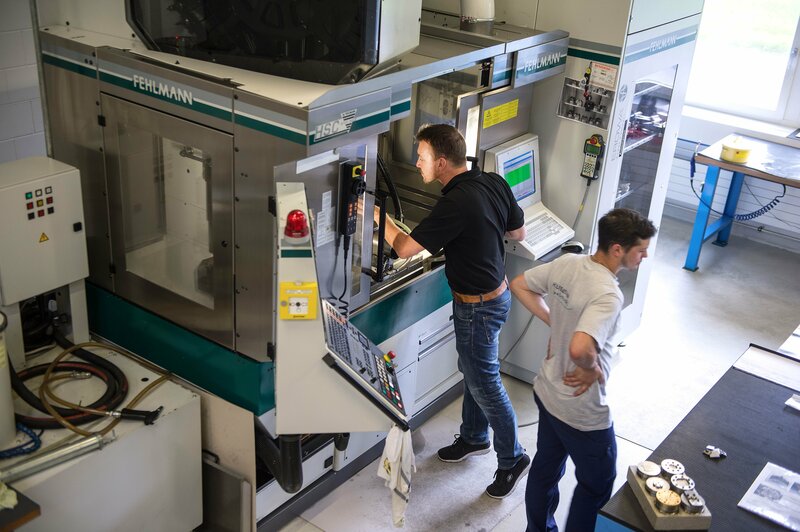 Their skills and experience gained in medical technology and in their work for the aircraft manufacturer Pilatus Aircraft Ltd from Stans make this enterprise the perfect partner for us. Daniel Matter now machines and mills all functional parts of the perpetual calendar, as well as the buckles and crowns, for ochs and junior. The first watch realized in collaboration with the Helfenstein Mechanik AG is a masterpiece. They delivered perfectly. The manufacturing of the parts for the existing functions moon phase, annual calendar and date will now be passed on, step by step, from Cantieni to the Helfenstein Mechanik AG. Sturgeon leather! We could never have come up with this idea and we were thrilled about it from the moment Sabina Brägger first presented her tanned sturgeon skins from the Tropenhaus Frutigen to us in spring 2013. We loved the idea of a leather strap that would not only be tanned ecologically – like all our leather straps are – but would also be waterproof. It’s the perfect match for our ochs und junior watches! 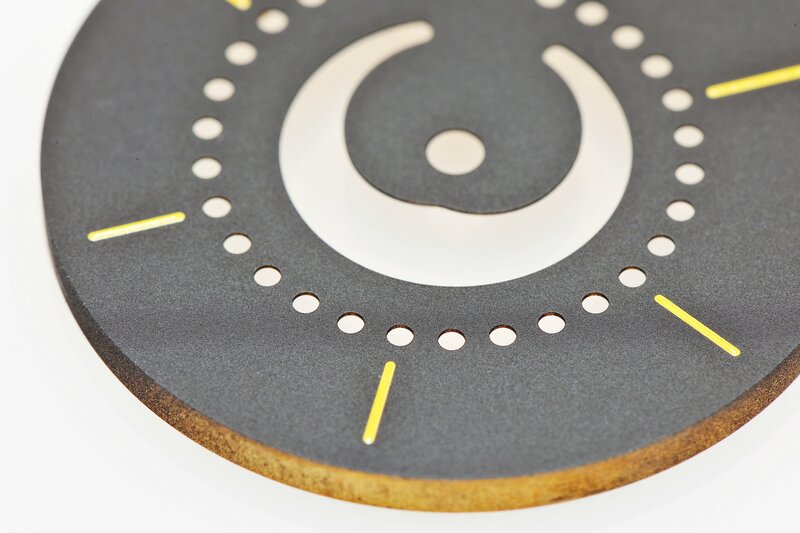 By now, Sabina Brägger lasers and sews sturgeon leather straps for about half of the watches that we sell. 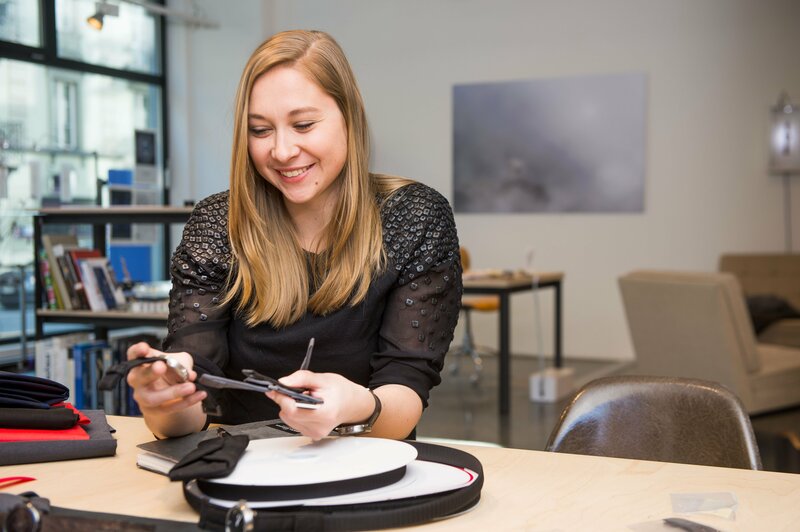 Besides studying for her Masters degree at the Hochschule Luzern, she began sewing our leather cases for us in 2014 – for these, she uses our usual Ecopell calf leather. Marc Höllmüller is one of our closest partners. 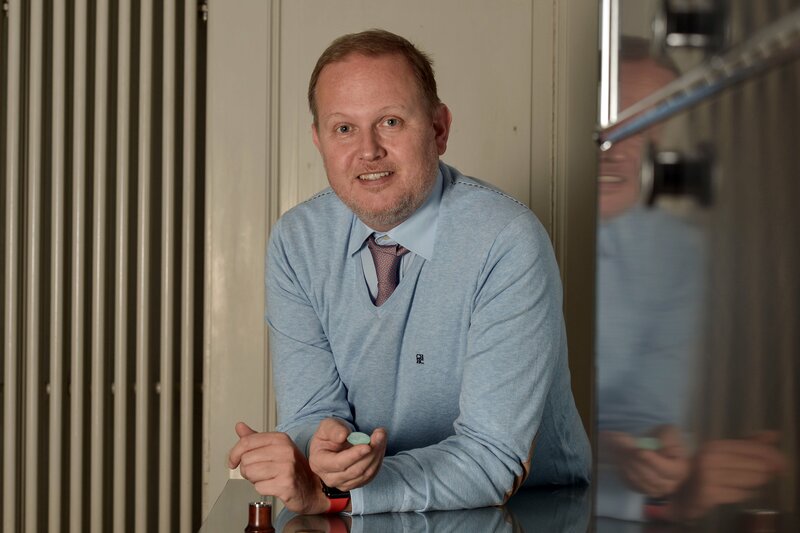 He and his team of 12 people are the first we turn to with orders involving precious metals or unusual surfaces. The unique nebra patination is a result of a collaboration between ochs und junior and Marc Höllmüller. The romantic idea to execute the sun and the moon in precious metals is executed in his atelier at Schweizerhofquai 2 in Lucerne. The Atelier Höllmüller is one of the best addresses to have gems set and an innovative partner for beautiful, custom-made jewelry. We can thank the accommodating nature of the Reisch family in Eimeldingen for our ability to offer bespoke colored dials. These highly specialized experts are located on the German border with Switzerland and can coat our dials with any color we (or our customers) like – including one-offs. Their turnaround times are fast, too. We know the true value of this partnership. Our thanks to the Reisch family! An ochs und junior also needs unconventional packaging! Instead of the typical, luxurious, oversized tomb, we see more value in an elegant, simple and handmade travel case – from the very same Ecopell eco-tanned leather as our watch straps. Margareta Theiler developed this pouch for us in 2007 and made them for us until 2014, when she passed the work to Sabina Brägger. The watch industry tends to use the same types of leather – often crocodile, and almost always tanned using heavy metals. We do things differently. 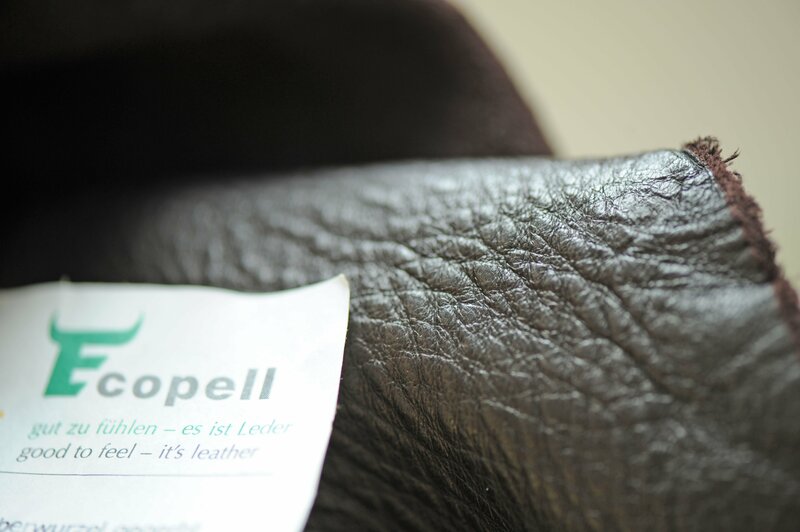 The leather we use at ochs und junior is sourced from Ecopell in Germany’s Allgäu region. The hides of happy cows that graze in the region are processed using natural tanning agents, including oak, rhubarb and other plant-based substances. 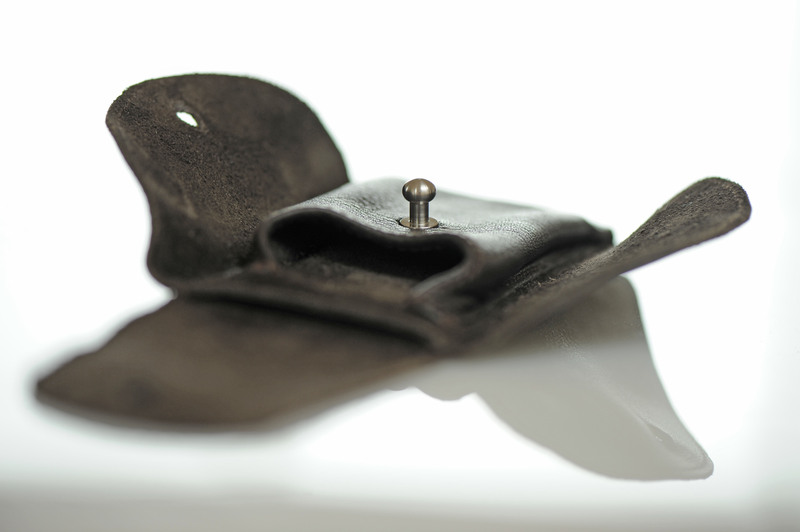 This helps get the leather wonderfully soft and ready to accept a patina that bears witness to the wearer’s life. It also means far fewer allergy issues. Crowns need to be made with precision to accommodate the gaskets, and that calls for experience. Pibor, in Switzerland’s Jura mountains, makes these to our specifications in titanium. Ludwig Oechslin has based most of his modular innovations around movements supplied by ETA in Biel/Bienne. 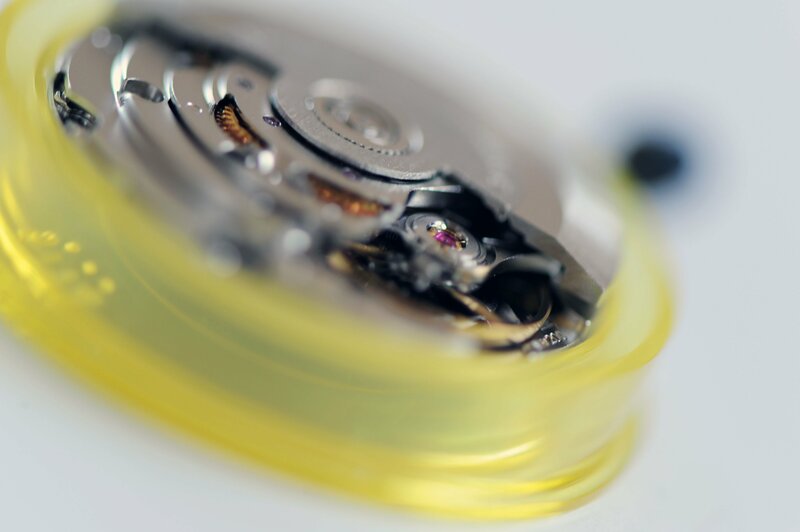 He implicitly trusts the longevity of ETA movements, which is why he specifies them for most of our watches. ochs und junior’s scratch-proof sapphire crystals are made by Stettler amongst the Bernese lakes. 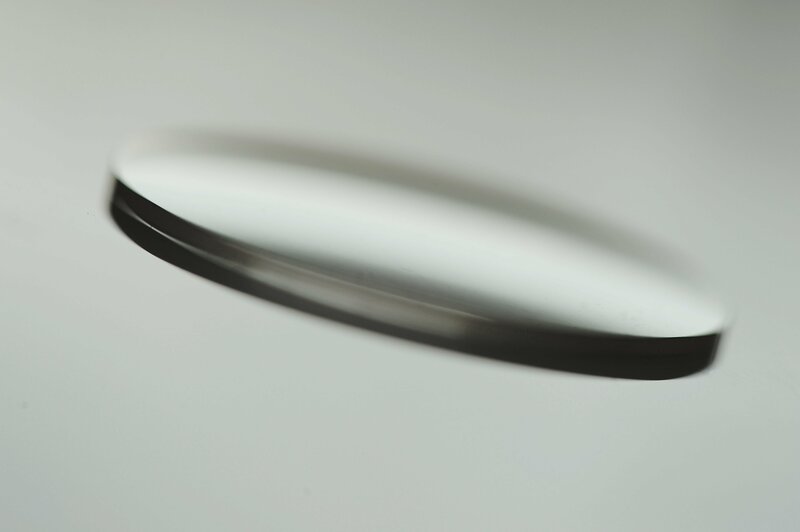 They feature anti-reflective coating on both the inside and outside. The view is crystal clear! 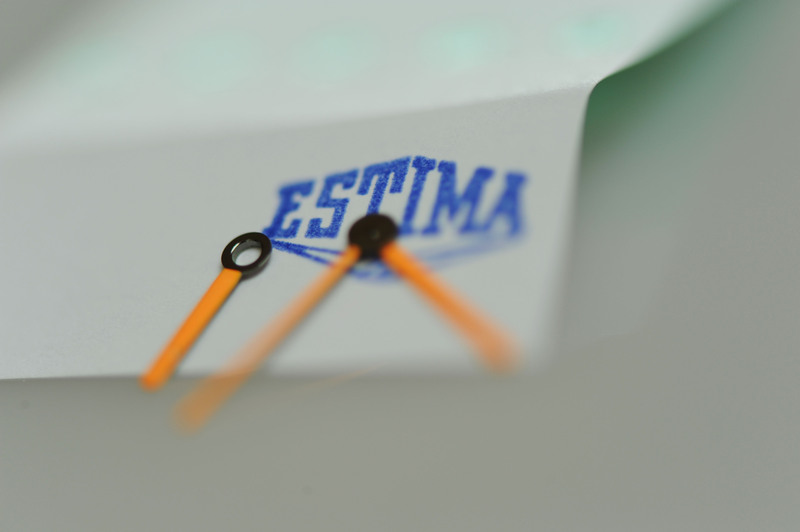 Ludwig Oechslin has designed simple yet elegant hands for our watches, which are made by Estima in Grenchen. They come in different colors with a coating of luminescent Super-LumiNova. ochs und junior watches are water resistant. We offer caoutchouc straps as an alternative to our leather straps for customers who, for instance, want to swim with their watches. 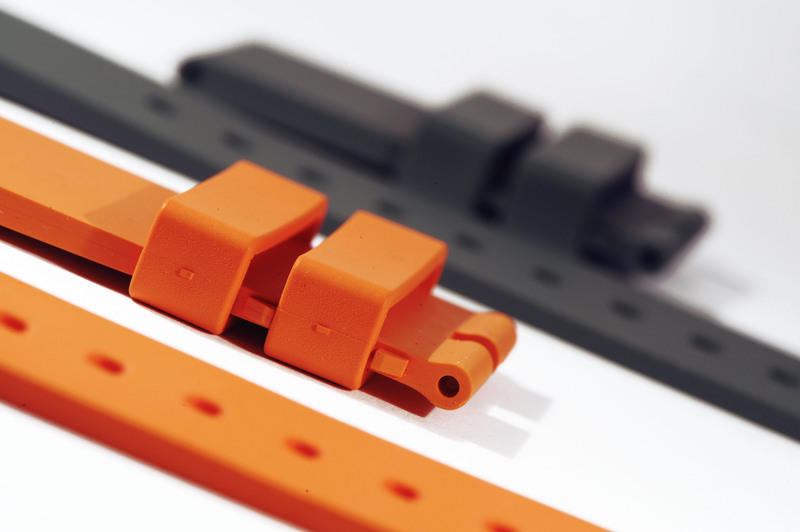 These natural rubber straps are made by Biwi. We offer two lengths in orange or black.